Becoming the President of the United States means you’ve reached the highest office in the land. It might seem like the presidents are invincible but it’s important to remember they’re only human. While their time in office is spent in the spotlight, we don’t always see what happens during their final days. These final photos of our presidents are absolutely chilling. Some photos, like those of John F. Kennedy and William McKinley, were taken just moments before they were assassinated. Others show the human side of our strongest leaders. Johnson finished his presidential term in 1969 and quickly, his health began to decline. After leaving the White House he gained more than 25 pounds and returned to smoking, which he had given up for 15 years. 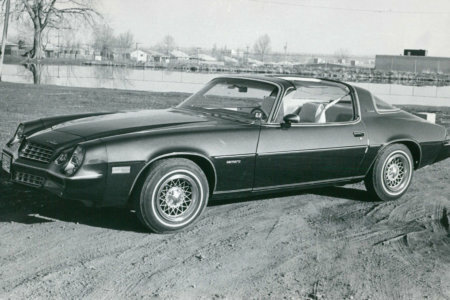 These bad habits led to him suffered from his first heart attack in 1970. 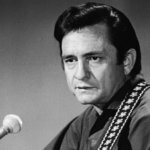 Johnson tried to diet and return to health, but by 1972, he was having frequent chest pains. 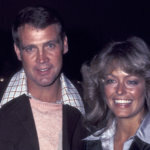 This photo from the summer of 1972 was taken five months before a final heart attack took his life. 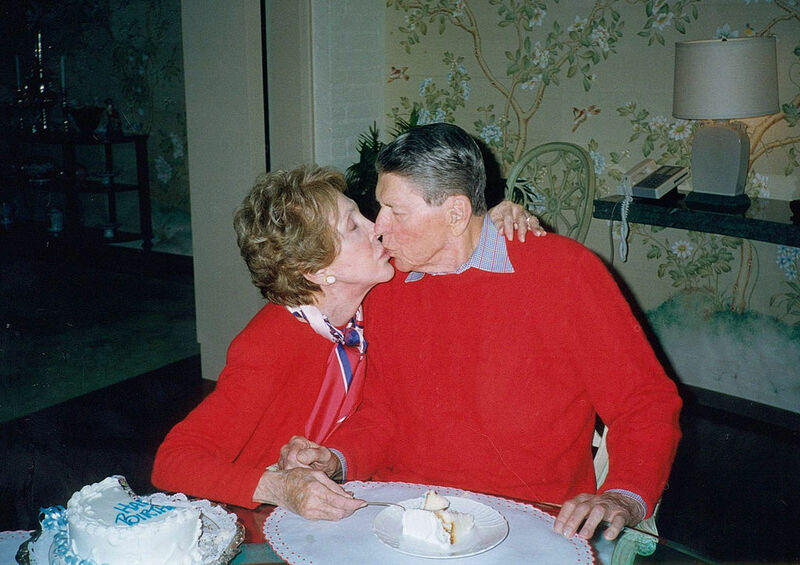 Former President Ronald Reagan shares a kiss with his wife Nancy on his 89th birthday on February 6, 2000. 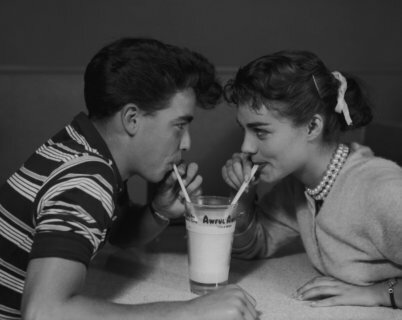 This photo was taking in their Bel Air, California home. Reagan died four years later on June 5, 2004, from pneumonia, a complication of Alzheimer’s disease. Reagan was first diagnosed with Alzheimer’s in August 1994, five years after leaving office. He was suspected of suffering from the disease while serving in office but it was never confirmed. 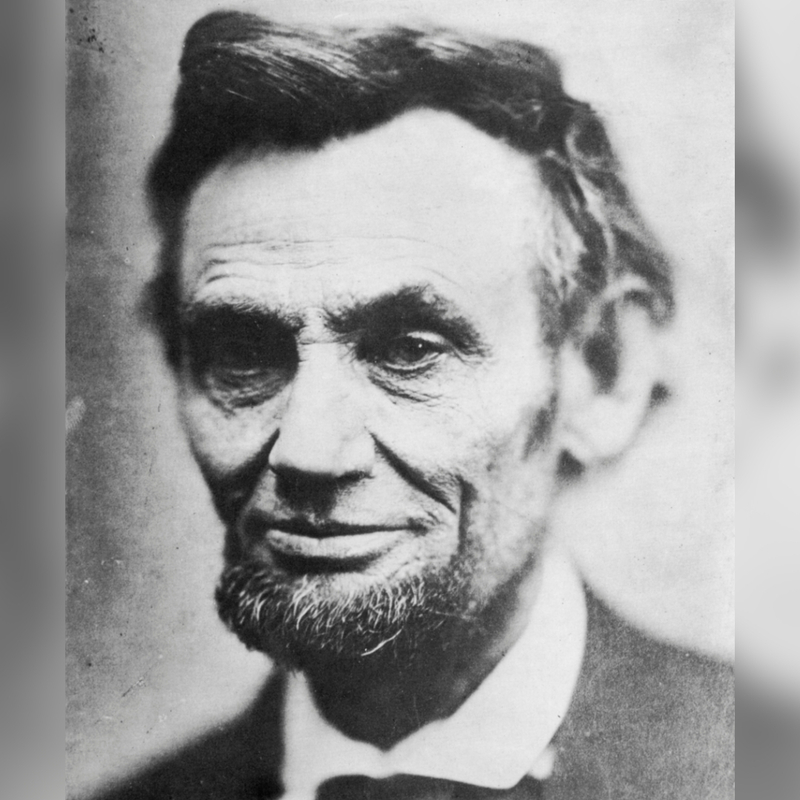 This final photograph of former president Abraham Lincoln was taken some time in April 1865. He was assassinated by John Wilkes Booth on April 14 the same year. Lincoln was attending a play at the Ford Theatre in Washington D.C. when Booth, an actor and Confederate spy, snuck up behind him and shot him. Lincoln was shot in the back of the head and remained in a coma for nine hours. Finally, at 7:22 am on April 15, he was pronounced dead. The photo coming up shows one president in his final days writing his memoirs. 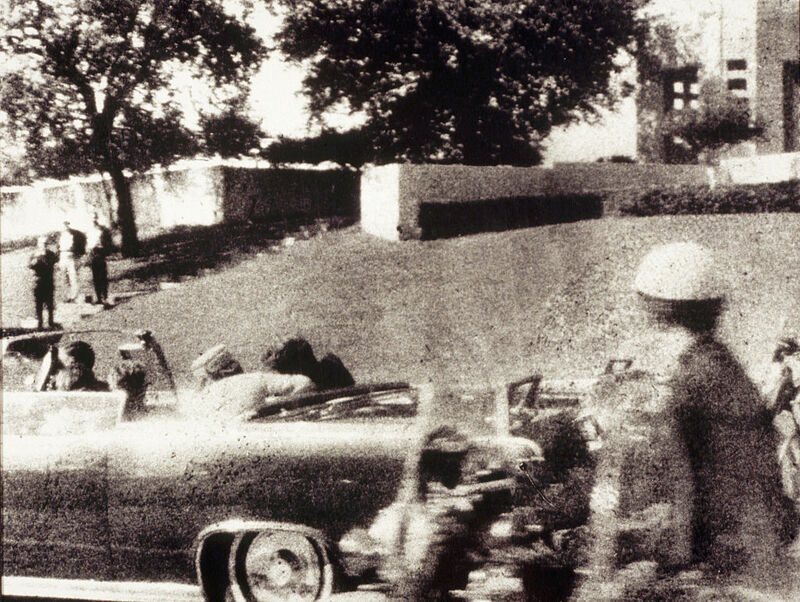 This photo was taken just seconds after President John F. Kennedy was shot in Dallas, Texas, on November 22, 1963. If you look closely, you can see First Lady Jackie Kennedy in her memorable pink hat leaning over to assist her husband. Kennedy was shot by Lee Harvey Oswald while his presidential motorcade passed through Dealey Plaza. He was shot once in the back then once in the head. Kennedy remained alive for 30 minutes after the shooting but was pronounced dead after arriving at Parkland Hospital. 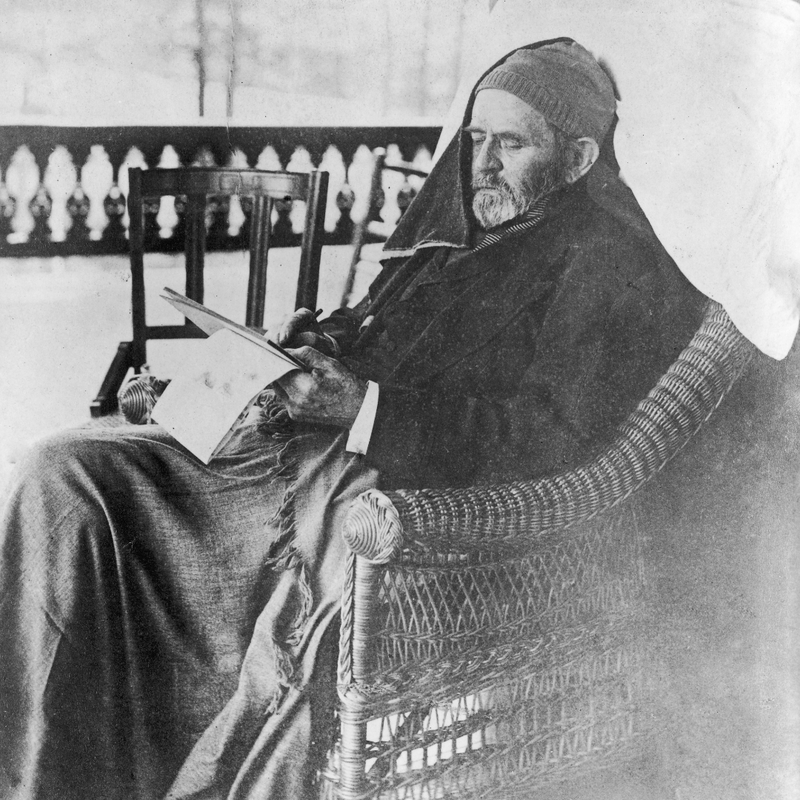 In the summer of 1884, Ulysses S. Grant was diagnosed with throat cancer, likely caused by his frequent cigar smoking. He chose not to tell anyone and instead began writing a book of memoirs. In March 1885, The New York Times revealed the cancer diagnoses to the public and a nationwide campaign to honor Grant began. It didn’t get far though, and Grant died on July 23, 1885, one month after this photo was taken and he completed his memoirs. 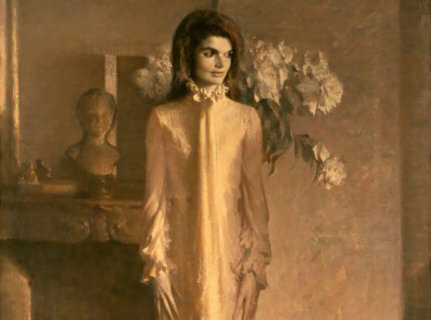 Keep reading to see the final portrait of our longest-serving president. This photo of Gerald Ford was taken just months before he died in his home due to a series of complications. The former president had been treated for pneumonia and on April 23, 2006, the current President George W. Bush visited Ford at his home. 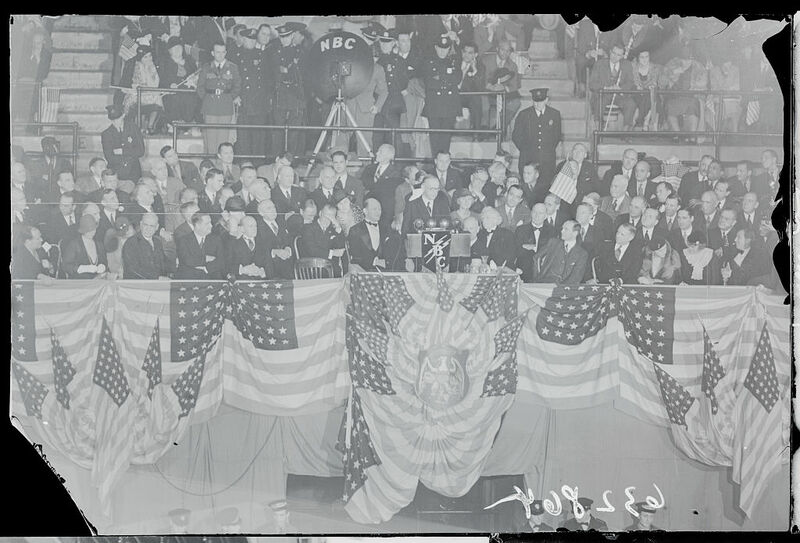 The visit and photo from it was the 38th president’s last public appearance. While he was only in office for 895 days, he made his mark on presidential history by pardoning Nixon after his resignation. The longest reigning president served in office for 12 years, and sadly, the public watched his health deteriorate over time. FDR contracted polio in 1921 which left him partially paralyzed from the waist down. For public appearances, he would walk sparingly and in private would only use a wheelchair. His health had begun to decline since 1944. FDR had planned to resign from the presidency after the end of WW2 but his body gave out first. 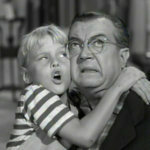 On April 1, 1945, he suffered a cerebral hemorrhage and died at the age of 63. Keep reading to see the touching final photo of George H.W. Bush. 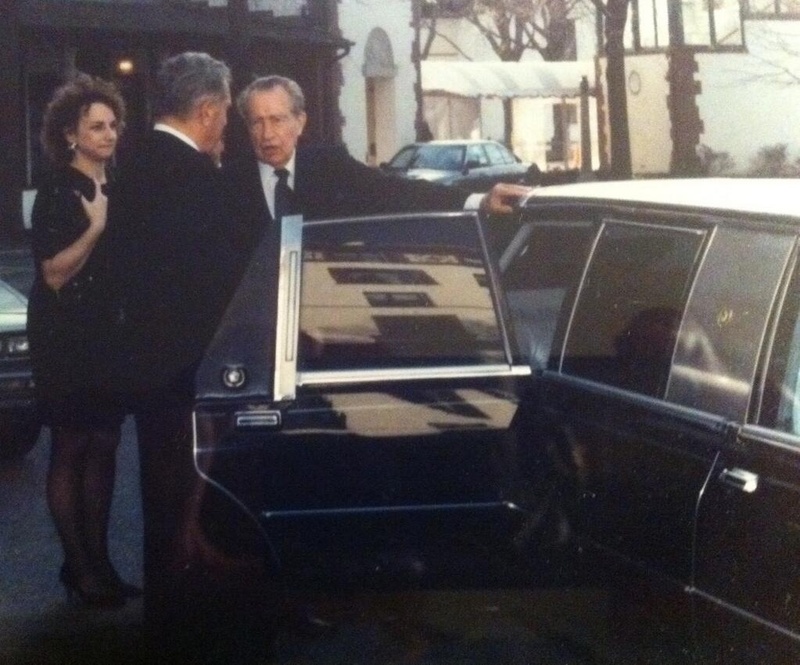 This photo was taken of Nixon just a few days before his death. 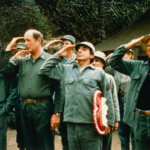 He suffered a massive stroke and died at the age of 81 on April 22, 1994. This photo of George H.W. 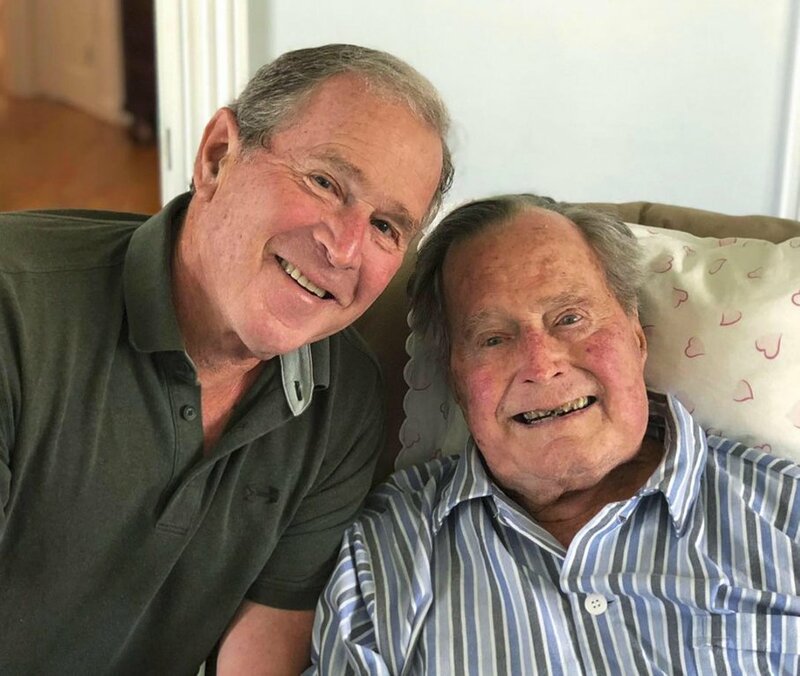 Bush and his son, George W. Bush, was taken on his 94th birthday at their family home in Houston. 171 days later, he died in the same home. 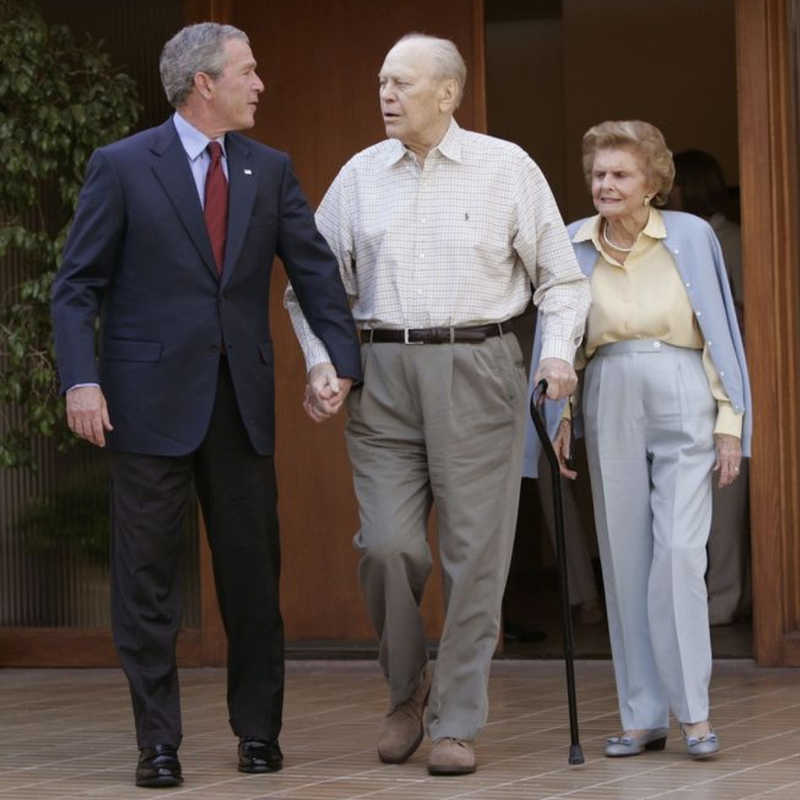 The elder Bush had battled with health complications since leaving office in 1993. He suffered from Graves’ disease and vascular parkinsonism, which led him to have to use a motorized scooter in 2012. His ill-health didn’t stop Bush from enjoying life, and even in his later years, he had enough strength to throw out a first pitch for the Houston Astros. 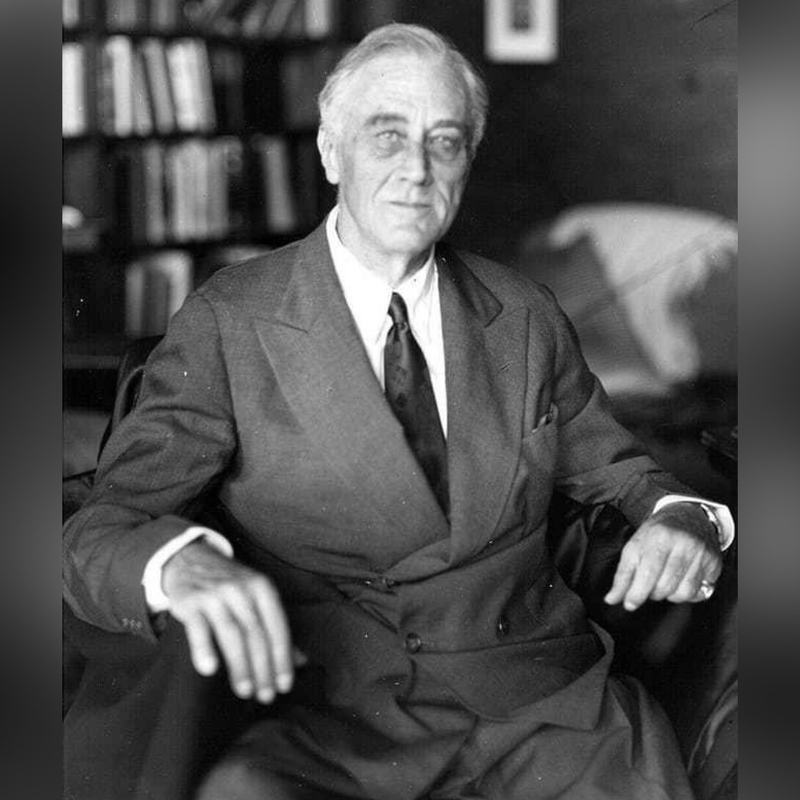 The 31st President of the United States served from 1929-1933, but died of internal bleeding on October 20, 1964. He preferred to stay out of politics after losing the presidency but was still a figure in public life. 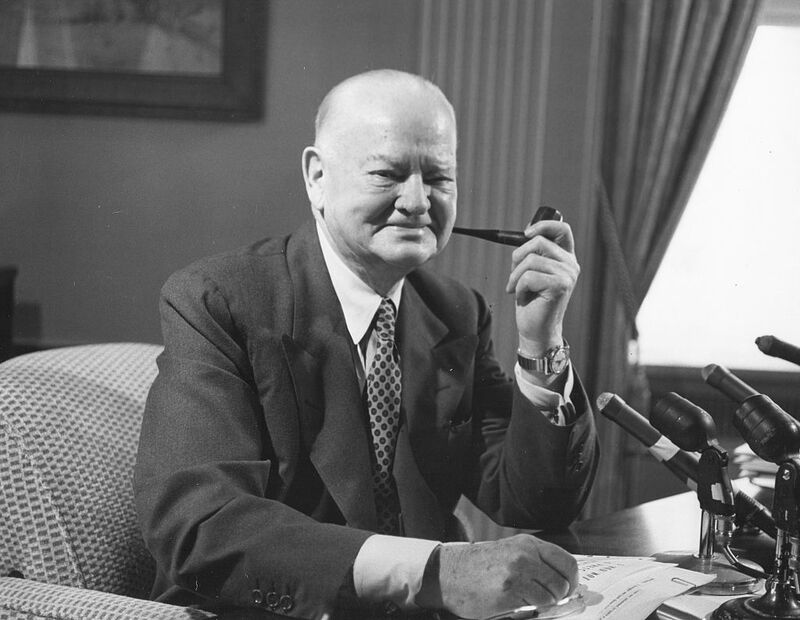 At the time of his death, Hoover was one of only two presidents who lived to the age of 90. He had been out of office for more than 31 years at the time which was the longest retirement in presidential history until Jimmy Carter broke the record in September 2012. 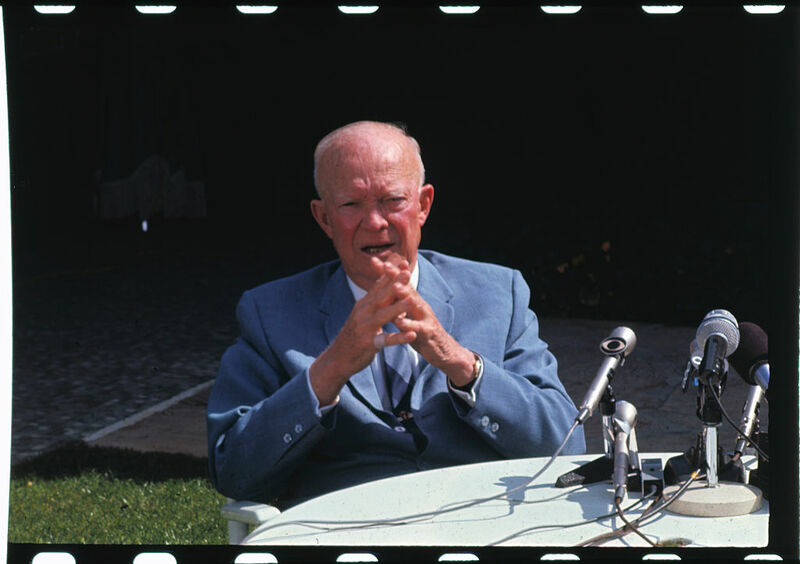 Former President Dwight Eisenhower has been regarded as one of the strongest presidents in history. He was a five-star general in WW2 and put up a strong front against the Soviet Union at the start of the Cold War. Eisenhower couldn’t keep up that strength forever though. He suffered one heart attack while in office and on March 28, 1969, he died of heart failure. This photo was taken weeks earlier while he was campaigning for a senator. President William McKinley only served six months of his second term as president before he was assassinated. The 25th president fell victim to an anarchist. His team had tried to ramp up security during speaking arrangements but McKinley insisted on talking freely with the public. 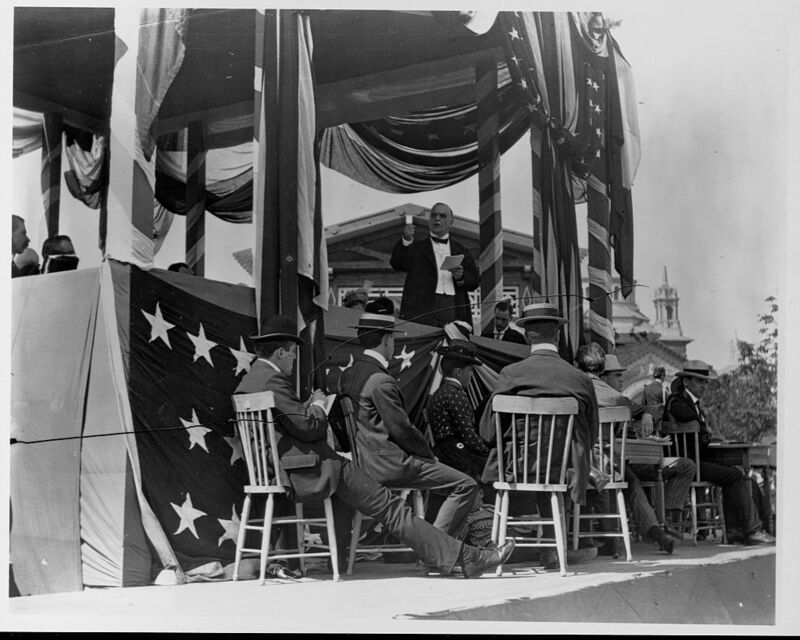 This photo shows McKinley speaking at the Pan American Exposition in Buffalo on September 6, 1901. 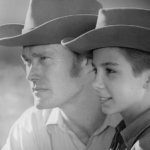 Later that day he was shot twice in another speaking arrangement and one week later, he died in his home from complications. 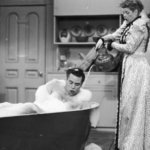 Truman may have come to power accidentally after FDR died suddenly, but he made the most of his time in office and successfully landed a second term. 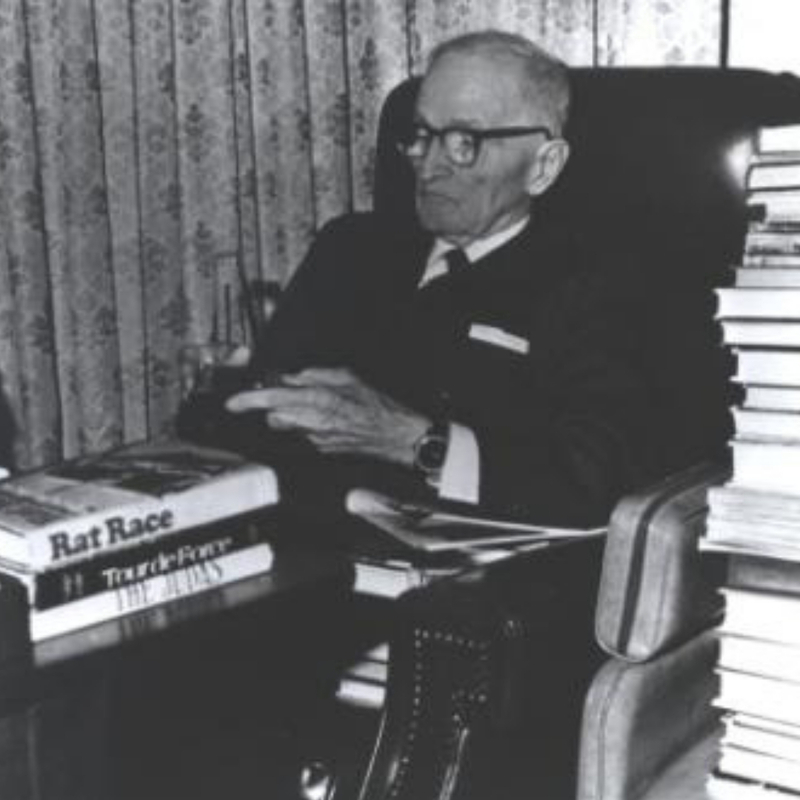 Nearly a decade later in 1964, Truman suffered a fall in his home. 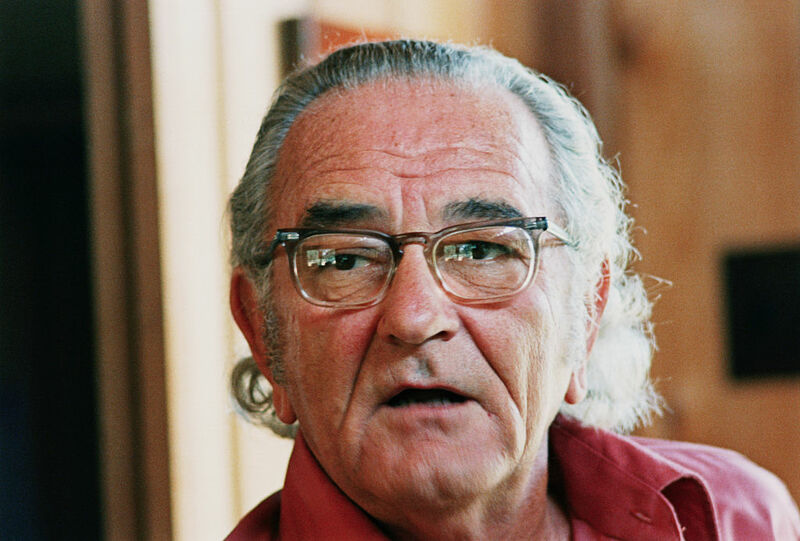 As a result, Lyndon Johnson signed in the Medicare bill and gave the first two Medicare tabs to Truman and his wife. In 1972, he fell ill with pneumonia and died on December 26. This photo from 1844 would have been taken while Jackson was campaigning for President Martin Van Buren. The 7th president of the United States remained a political figure long after he ended his term as president, despite his declining health. 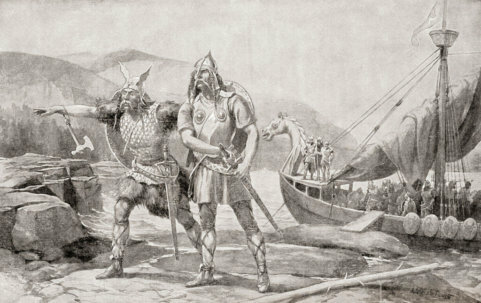 Jackson felt that the country would be “poorly managed” without his influence and kept a close eye on his successor. He couldn’t run the country forever and one year later, on June 8, 1845, Jackson died of heart failure at his plantation. Theodore Roosevelt was one of the most unique presidents. 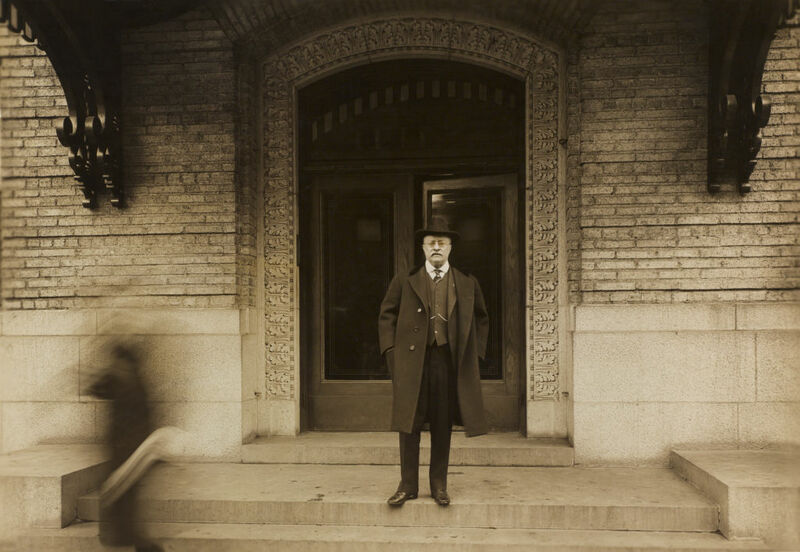 After his first two terms as president, Roosevelt handed over the office to William Taft. Unfortunately, he wasn’t too happy with Taft and wanted to seek election again. 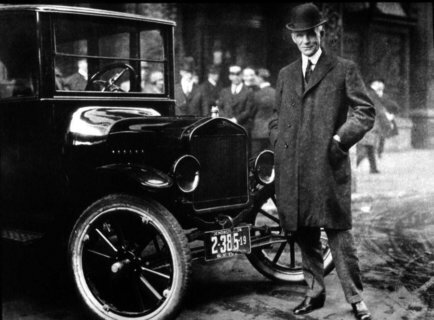 He tried and failed to win the 1912 Republican nomination and considered running as an independent in 1920. That dream never happened and in 1919, he died in his sleep from a blood clot. Calvin Coolidge’s presidency was sub-par by most scholar’s accounts. After he retired, he retreated from public life and moved to a home along the water. Coolidge almost returned to politics in 1932 because Republicans wanted to reject Herbert Hoover as their nominee. Coolidge did not want to return but did his part by returning to the public eye and campaigning for Hoover. Here, you can see Coolidge speaking to a crowd at a political rally shortly before his death from coronary thrombosis on January 5, 1933. 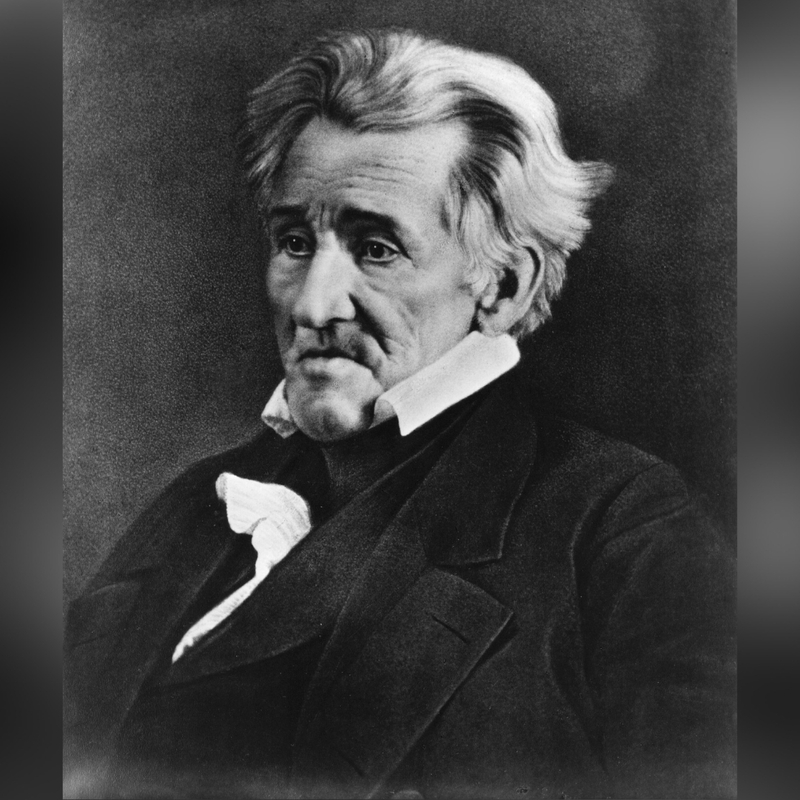 One of the least liked presidents in history died from a stroke on July 30, 1866. 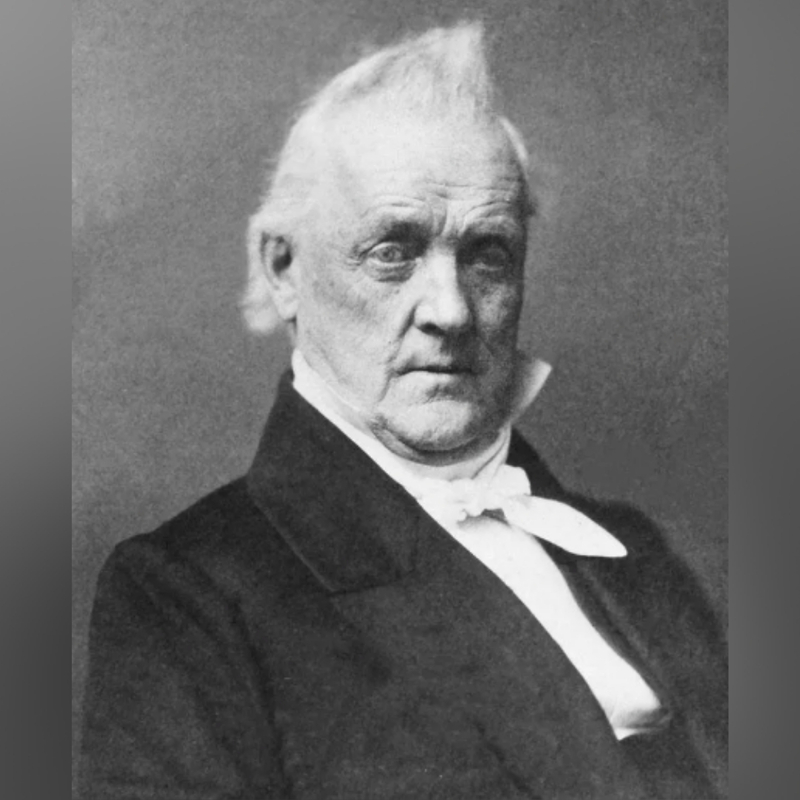 Johnson served as vice president to Abraham Lincoln and assumed office after Lincoln’s assassination. He wasn’t well-liked by his constituents and a political scandal had him impeached, but he got off without conviction by one vote. Johnson tried to stay in politics after his presidential term and even pulled off a political comeback and was elected to Senate. He was sworn in but never served. 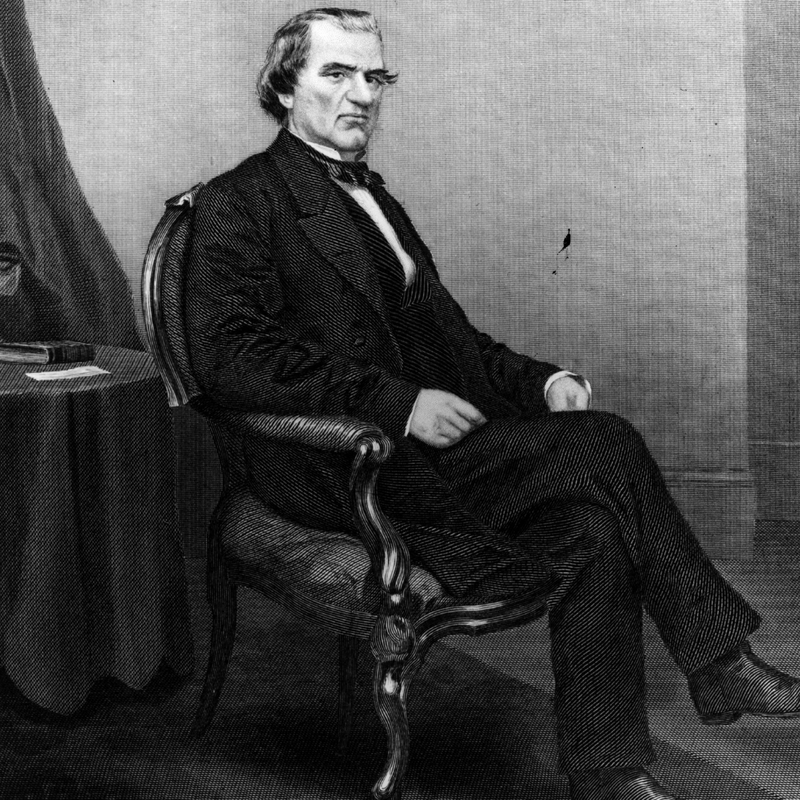 The 15th president took office just before the start of the Civil War. While he aspired to go down in history like George Washington, his failure to address the issue of slavery left him in the shadow of Abraham Lincoln, who succeeded him in 1861. This photo of him from his final year in office is the last known. Buchanan died of respiratory failure eight years later on June 1, 1868, after catching a bad cold. The 29th president was only in office for two years before he passed away. Harding took the office of the president in 1921 and was initially very popular. Over time though, scandals and extramarital affairs were exposed which left him hated by the public. 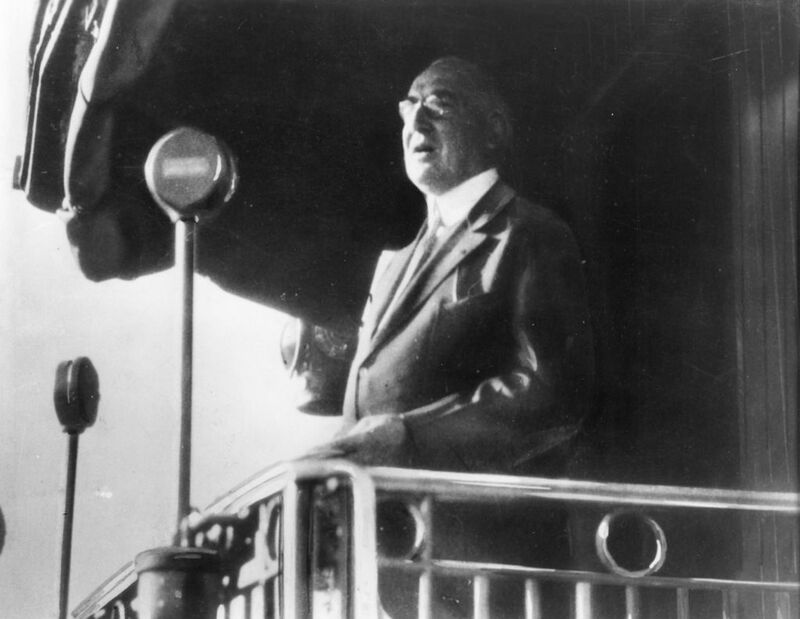 Here, Harding is seen giving a speech on a train in 1922. Less than one year later, he suffered from a heart attack while on tour through San Diego. Despite the scandals, nine million people lined the train tracks when Harding’s body was transported. 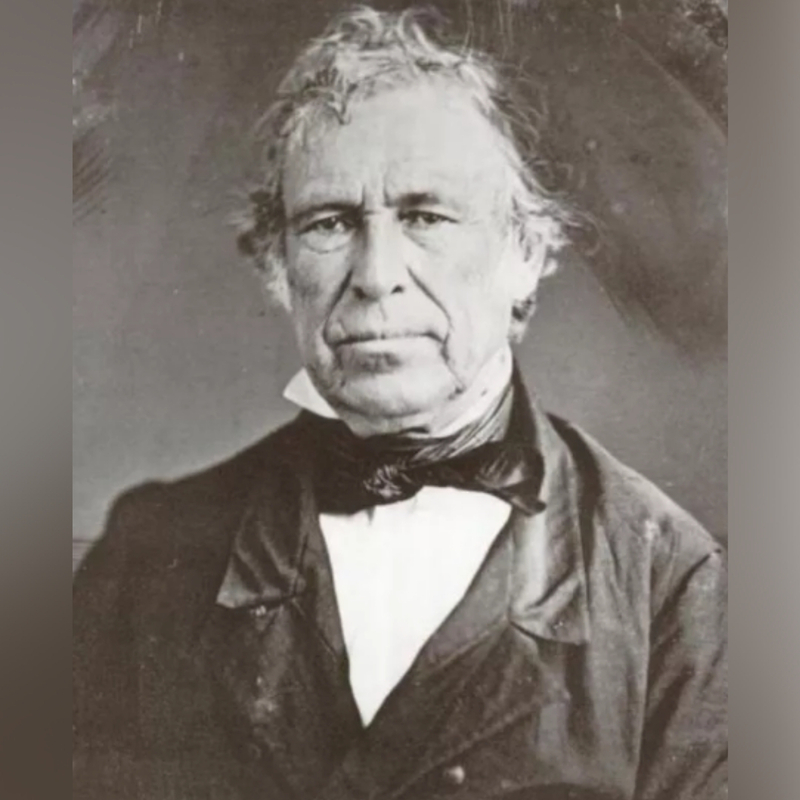 Zachary Taylor is probably the least memorable of all the presidents thanks to his dramatically short term in office. He was only president for 16 months but he still left a military legacy. Taylor was a major general in the Mexican-American War and was largely considered a national hero. Unfortunately, his war victories couldn’t help him fight off disease. After eating too much raw fruit and iced milk, he became ill from a food-related disease and died on July 9, 1850.